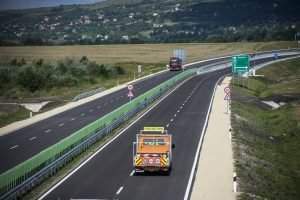 Budapest, July 10 (MTI) – Regular flights resumed on Sunday between Moscow and Sarmellek airport in western Hungary after an 18-month hiatus. A total of 17 services have been scheduled to operate until November. 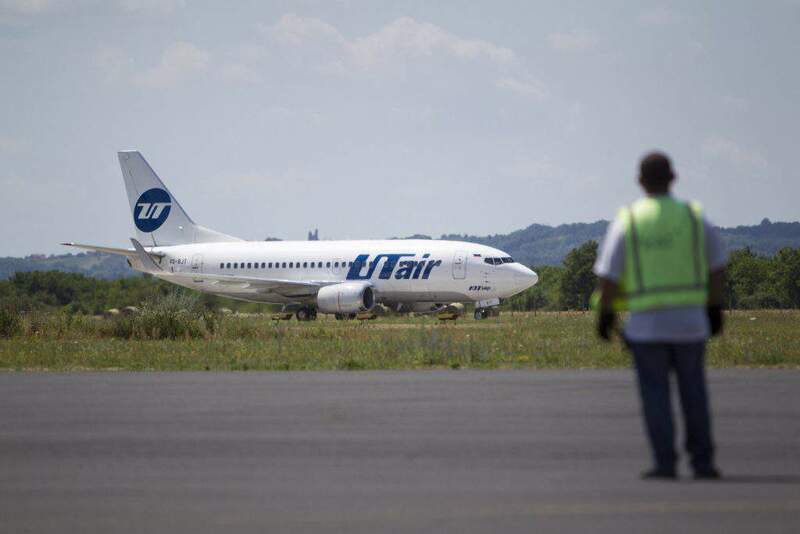 The Boeing 737 operated by the Russian company UTAir was fully booked on Sunday, transporting 126 passengers from Moscow’s Vnukovo Airport to Hévíz-Balaton Airport in Sármellék and the return flight was half full. 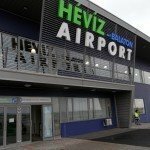 János József Kepli, deputy mayor of the airport operator town of Hévíz, told MTI that the scheduled flights were suspended because of uncertainties in the Russian economy a year and a half ago. 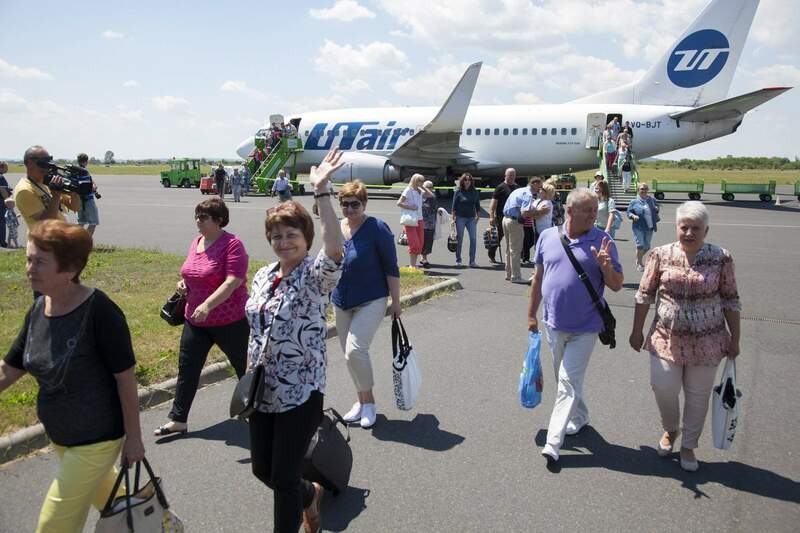 The resumed service will increase the number of passengers by more than 2,000 at Sármellék and these Russian visitors are expected to spend 8,000 guest nights in Hévíz, he said. 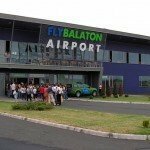 A total of 33,000 passengers were registered at Sármellék airport in 2013, which dropped to 22,000 last year but it is expected to exceed 25,000 this year, thanks to the Russian service, he added. 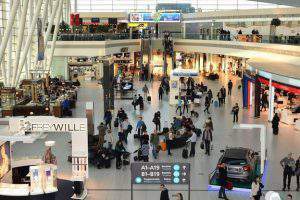 The airport’s managing director Attila Benkő told MTI last December that most of the passengers arriving at the Sarmellek airport in 2015 were from Germany, but the number of Hungarian passengers also increased thanks to the launch of a new charter service to Turkey in the summer. 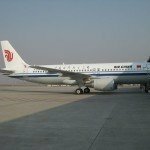 The airport has seen an increase in private jet traffic in recent years, with most jets arriving from Germany and Switzerland, and it received more planes from the Czech Republic, Poland and Scandinavia recently, with Slovenian, Croatian and Romanian aircraft also landing in Sarmellek occasionally, he added.